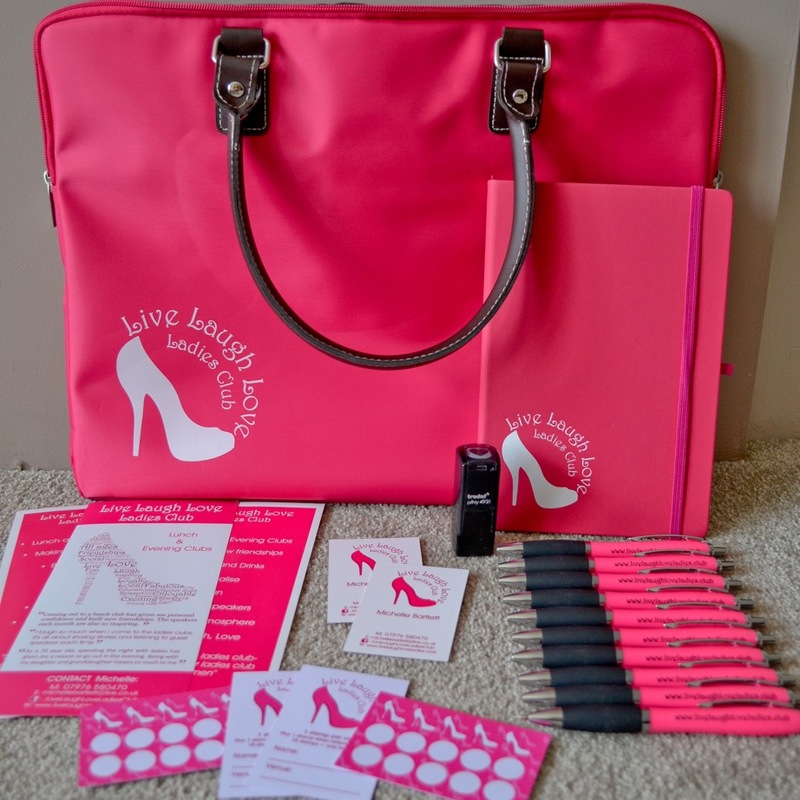 Why is Live Laugh Love Ladies Club a great business opportunity for you? 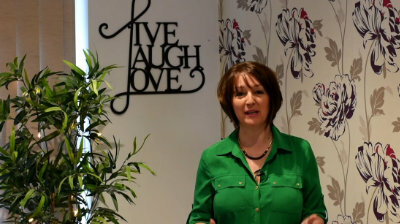 My idea for the new Ladies club came from the Live Laugh Love sign on my wall, evolving quite quickly to Live Laugh Love ladies Club. Ladies need a safe place to go, a place which is inspirational, friendly and fun. All women of all ages need just that, don't they? The success and growth has taken me by surprise, but with the desire to share that success with others, I need to grow a lifestyle business with like minded owners and encourage women all over the country to attend. Ask yourself are you one of those ladies? 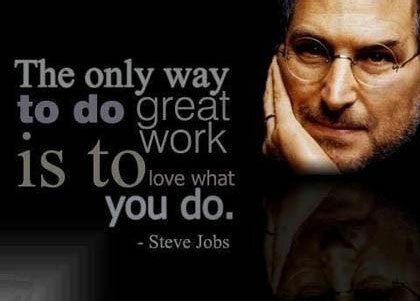 I am looking for women who want to run a small business from home, who have enthusiasm, amongst a sociable and friendly personality. The rewards are worth it, but it has to feel right with you. If you feel this could sit well with your lifestyle, ask yourself: am I part of a large ladies social group, can I inspire and bring great speakers every month to an audience of ladies? Am I that woman? Setting up any lifestyle business can come with a high investment, even if it is the expense of time and effort involved. "I have made this as easy as possible to step into my shoes, and run a highly rewarding, potentially highly successful and fun business; for what I believe to be a small cost and worthwhile expense. My 10 passionate reasons, which is the formula of success I have today. Free parking and the venue location is key. A Ladies Club of mixed ages; a connection across the generations. The club dates are chosen to provide choice. Value for money: Let the clubs be affordable to everyone. Regardless of whether their subject matter is suitable for everyone. As a reward for their presence or personal recommendations. The entrance fee should cover everything except alcohol or extra drinks. Food and service at all our venues is of a consistently high quality for our ladies to enjoy. If you would like to find out more about this franchise opprtunity, please complete the form below, providing as much information about yourself. Within 3 days, one of our representatives will call you for a friendly informative chat, on your selected time. For an Introductory Price of £995, the price will include everything listed above, which is your license to run this franchise opportunity. 1-2-1 guidance will be given to support you with your choice of venue, speakers and food – the three key components to starting your own Ladies club in your area. Group skype or conference calling will be used each month for training, tips and suggested speakers, as well as to document and discuss progress and success. One license, will cover one venue, and a radius will be granted to avoid any other club coming into your area. The second or third license is heavily discounted. A small monthly fee will apply after a 3 month grace period to cover admin fees, the website charges and the growth of the business to include marketing. All monies received by the club owner, stays with the club owner. Terms and conditions will apply at the time of agreeing to the license.